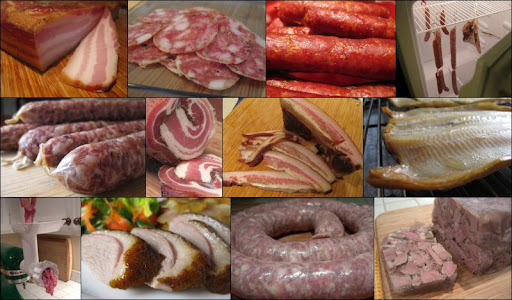 We've been very much remiss in keeping our charcuterie index page up to date. Yesterday I gave it a much-needed face lift and added in a bunch of new links. You can get to the index page from the sidebar on the right of the blog, or by clicking here.